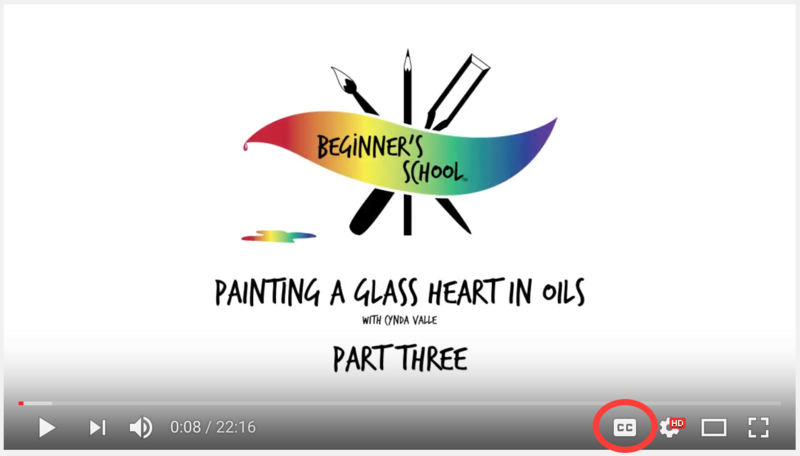 If you have difficulty hearing or understanding our Beginner’s School instructors as they teach in the tutorial videos, fear not! 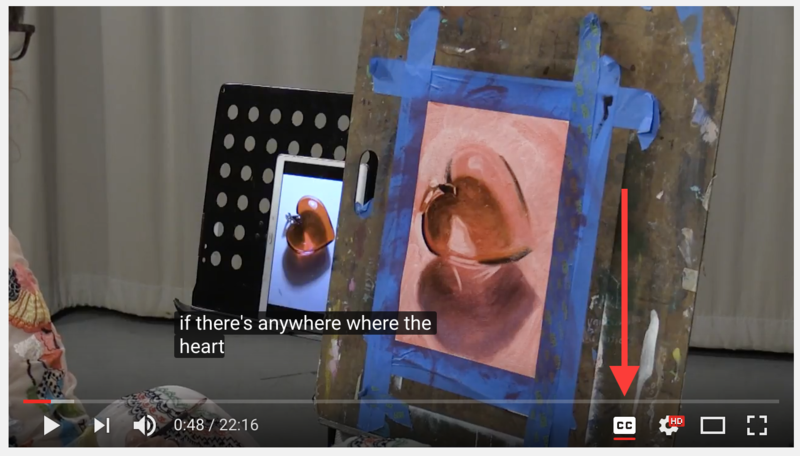 YouTube has Closed Captioning available for videos. Non-English speakers see below. 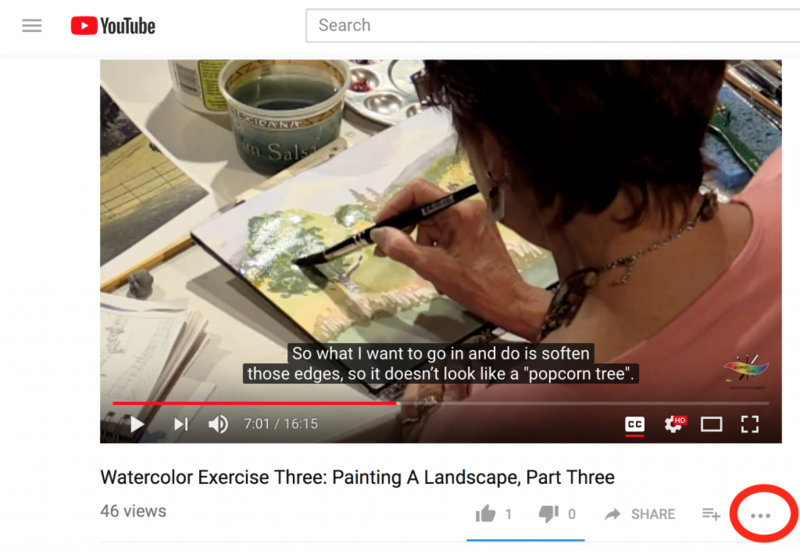 We have gone through and transcribed each of our videos to make sure the English captions are correct so you don’t miss a single thing. 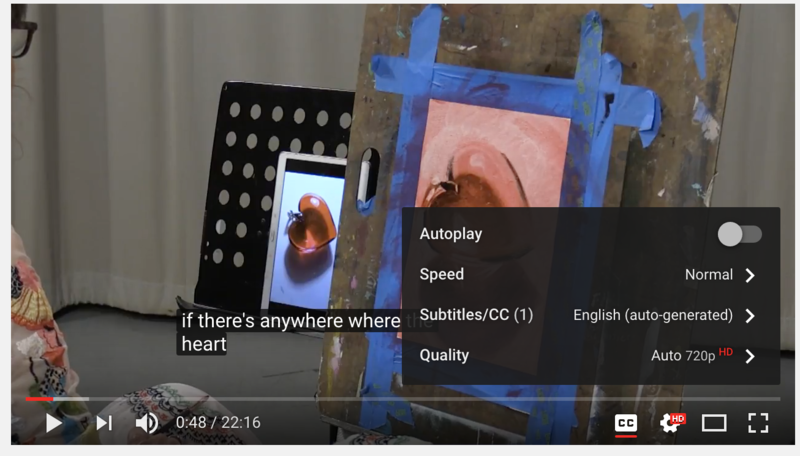 Clicking on the gear logo will bring up a settings box where you can change the captions. If you want the captions in English, you’re all set! I have clicked on French just for this example. If you prefer to have a full transcript available to read in your own language, you can follow this alternative method. Using your mouse, click inside the transcript box and highlight all the words there by dragging your mouse from the top to the bottom of the dialog box. You can then either use command + C or right click to copy the text. You will be taken to another page to upload the document you just made. Click on “Choose file” and choose the file you want to translate. 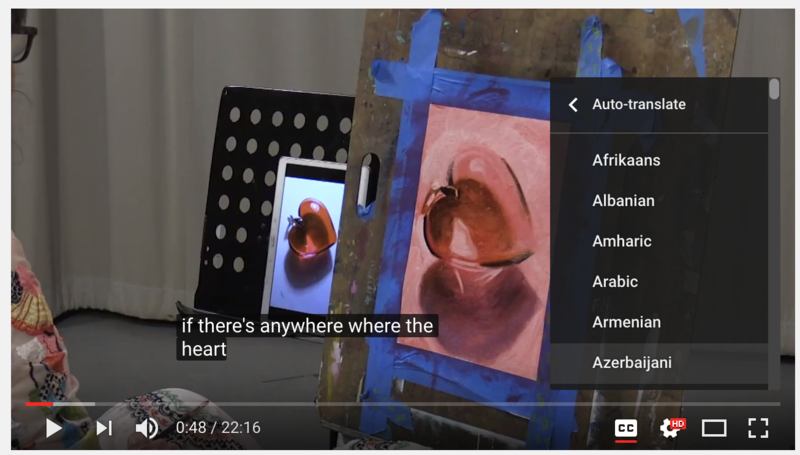 Click on your preferred language then click the blue “translate” button. Google will translate your document into your preferred language for you! You can keep it open in your browser window or print it by right-clicking and selecting “print” or save it by right-clicking and selecting “save as”. 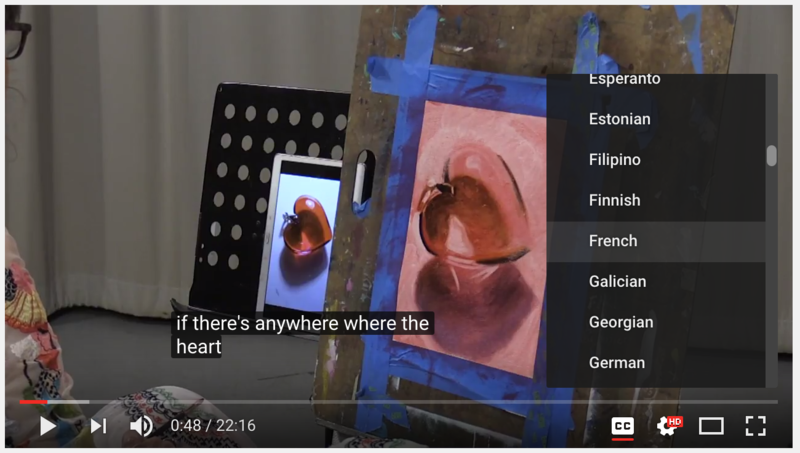 Word of warning: Translations of the captions to other languages tend to be literal translations of the English words, but not necessarily how the English words would be expressed by a person speaking the other language. We cannot guarantee the accuracy of any translation and therefore are not responsible for any inaccurate information that results from the application of translation tools. Note: If you would like to volunteer to help us by translating a Course into a selected language that you are fluent in, please contact us using our Contact Form. Indicate on the form the language you would like to translate the Course into, and your fluency with that language and English. We would prefer any translators be reasonably fluent in English.